Country music star Hunter Hayes has dropped "Heartbreak," his first official single since 2016. Read more about the country singers upbeat tune here! Hunter Hayes has a message for his hopeless romantic fanbase. His brand new song, “Heartbreak,” is all about optimism. The Louisiana native has suffered several heartbreaks, but he refuses to let broken relationships hold him back. “I’m one heartbreak closer to you,” he sings. That’s a positive spin on a tough situation! Holy crap. This day is insane. Thank you @spotifycanada! Oh Hi Canada! I miss you! 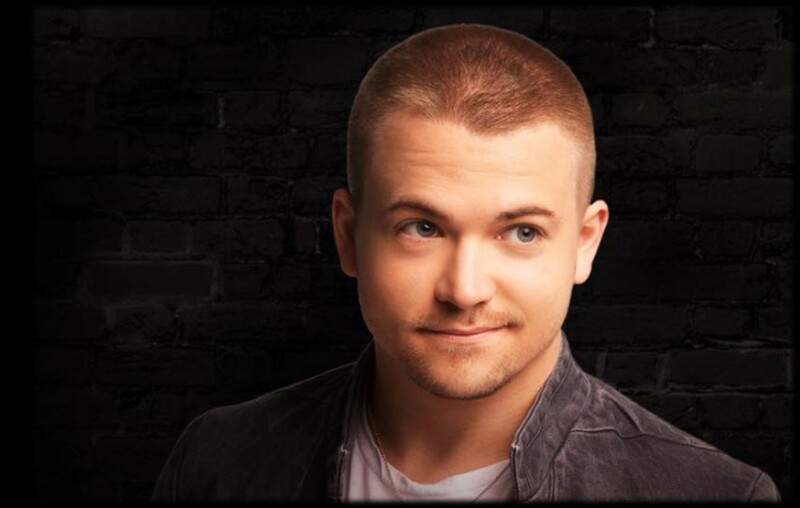 Be sure to share this article with other Hunter Hayes fans!